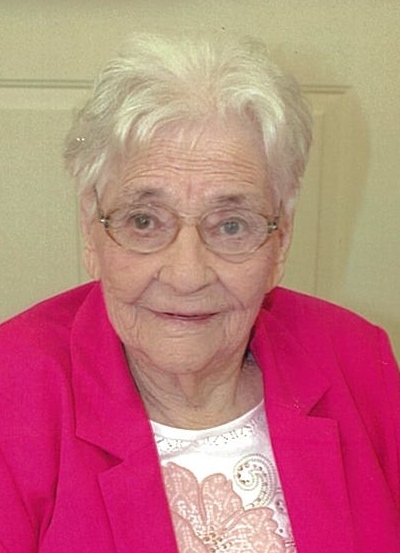 Mrs. Sibyl E. King, of Andalusia, passed away Monday, August 20, 2018, at Andalusia Health. She was 100. She is survived by her son, William Timothy (Shirley) King of Andalusia; one grandson, Timothy Steven King of Andalusia; one sister, Betty Lou Smith Cockcroft of Gantt; numerous nieces and nephews. She is preceded in death by her husband, Mr. Dub King of Andalusia. Funeral services for Mrs. Sibyl E. King will be held at 2:00 P.M. Thursday, August 23, 2018, at the Keahey Funeral Home Chapel of Andalusia. The family will receive friends at 12:00 P.M., two hours prior to the service, at the Keahey Funeral Home Chapel of Andalusia. Interment will follow in the Pigeon Creek Church Cemetery. Keahey Funeral Home of Andalusia has been entrusted with arrangements.